A weeks painting trip to the Lakes this time it was another of my favourite Lakes Wast Water. 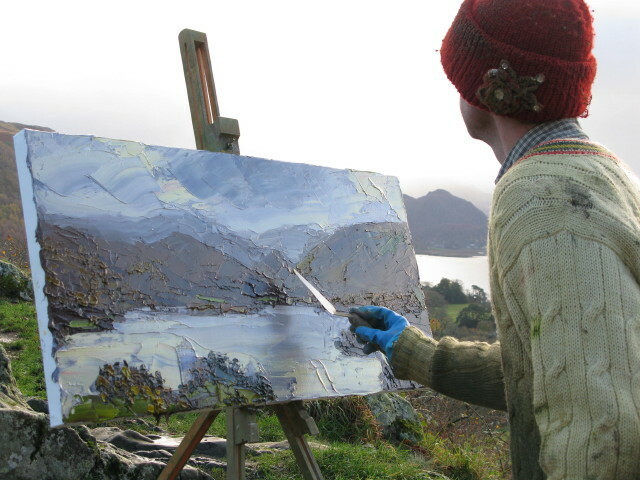 Properly cropped and more images will be available to view in Lake District paintings page early next year. Also in October I took part in Affordable Art Fair in Battersea park showing with Hayloft Contemporary Art , lovely people and always a pleasure working with them.